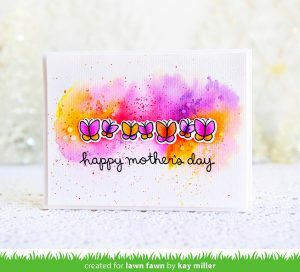 It’s already Friday – Freebie Friday that is! It’s Diana again, filling in for Becki Adams. 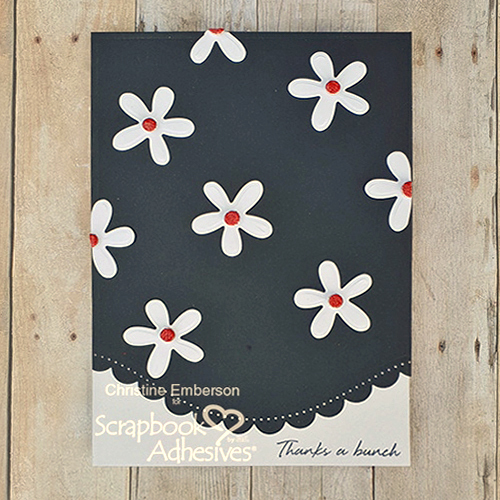 Today’s sponsor is Scrapbook Adhesives by 3L. Scrapbook Adhesives by 3L manufactures reliable and versatile adhesives which are perfect between the layers. Did you know you can also “Wear Your Adhesive on the Outside”? Yes, you can use their products with foil, glitter, embossing powder, and more to customize the look of your project. Need dimension or a custom shape? They offer 3D Foam in Circles, Squares, Creative Sheets for die cutting, and pre-designed shapes too! It’s fun, fast, and oh so easy to stick with 3L! Check out these tutorials from their Design Team. 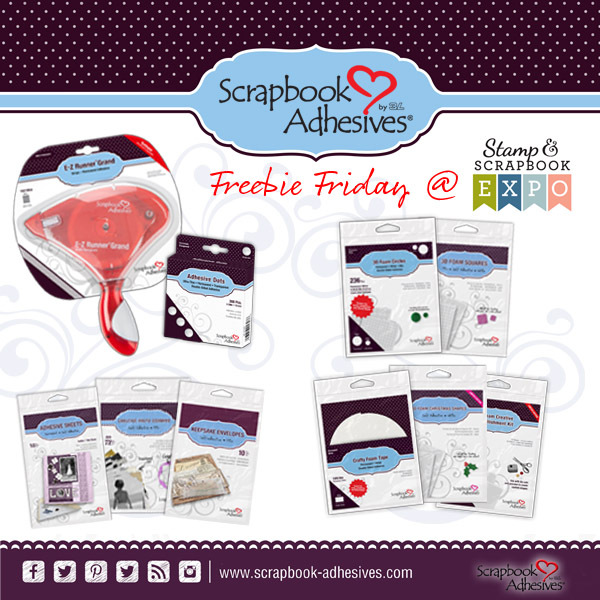 While we are waiting to see who the lucky winner from last week is, you can hop on over to Scrapbook Adhesives by 3L’s social media channels. You’ll find TONS of inspiration there. 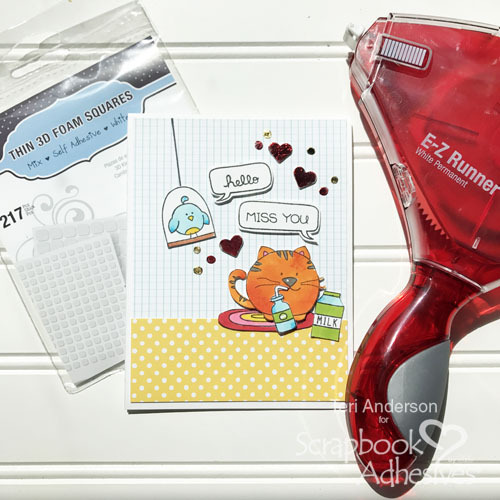 Last week Club Scrap sponsored our Freebie Friday giveaway. The winner of that prize is…..
Congratulations! 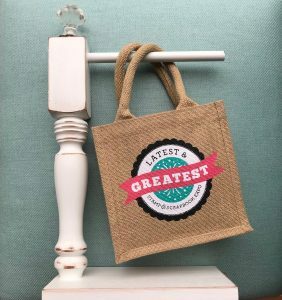 Please email diana@scrapbookexpo.com with “Club Scrap Freebie Friday Winner” in the subject line. I’ll be back next Friday to announce the winner AND I’ll have another awesome prize up for grabs. Have a great weekend, my friends. Happy crafting! 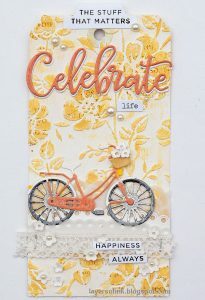 This entry was posted in Blog, Freebie Friday and tagged 3D Foam adhesive, Adhesive, Scrapbook Adhesives by 3L. Ohhhh you can never have enough adhesives….and I don’t have enough! !